However, now I’ve made sure multiple times into something completely opposite. A trip or a weekend can still be a romantic one, even with the kids. First, you have to pick a location which meets all of you requirements, both yours and the kids’. One of the solutions is traveling to France and visiting an absolute pearl of the French Alps. 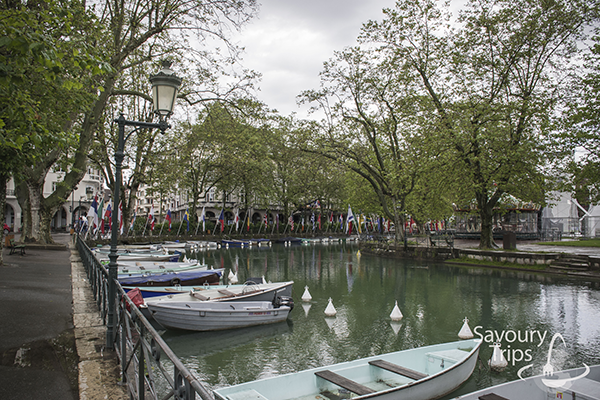 Annecy, one of the most charming towns in France. 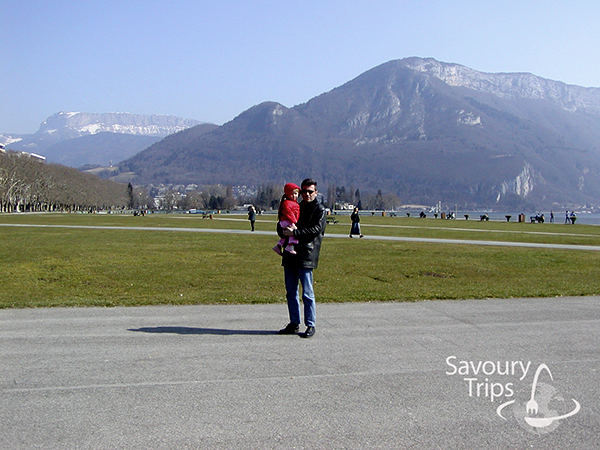 It lies in the Savoy region, just 40 kilometers away from Geneva, on the Southeast of France. The city is intertwined with canals, so it closely resembles Venice. 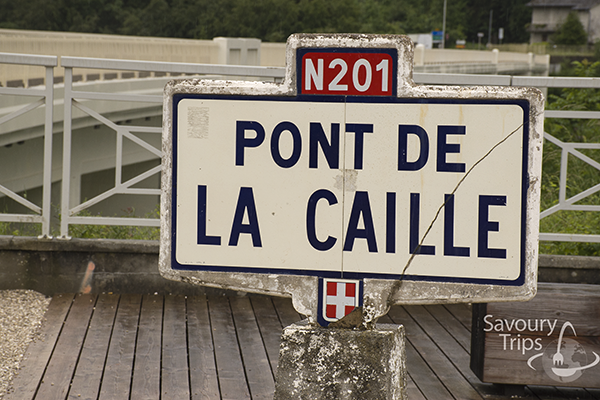 The central spot is a second-sized lake in the entire France, which was named after the very town in which it is. Was a host of the Tour de France. Is nominated as the 4th French city to host the Winter Olympic Games in 2018, after Chamonix, Grenoble and neighboring Albertville. 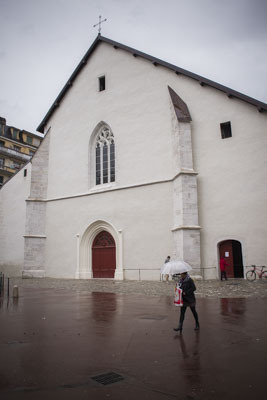 The house of Solomon group is in Annecy (manufacture and sale of one of the prestigious sports equipment). It has high level of culture… it is the host of the animated international film festival which is certainly worthy of attention. 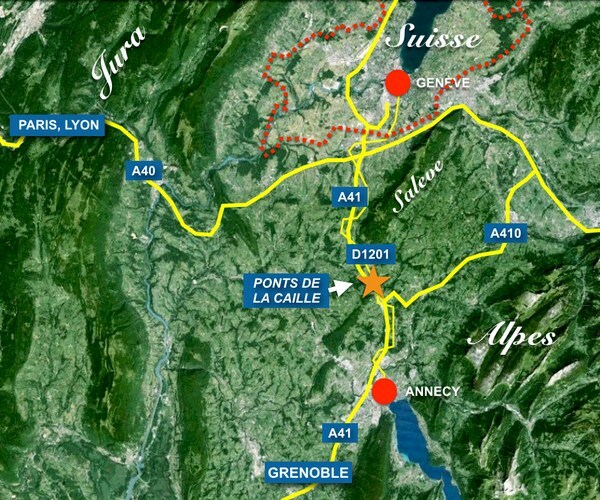 How to get to Annecy? In case you start your trip directly from Serbia, i.e. Belgrade, and you go by car, prepare for a longer drive. You may decide to spend another night somewhere down the road. I usually combine this kind of trip with an additional visit or a topic. 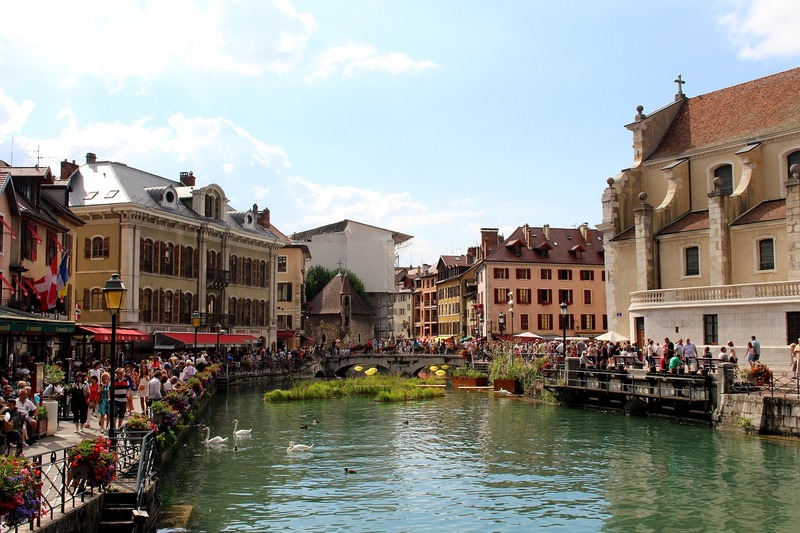 For the previous three times when I visited Annecy, I made two combinations. A winter variation, with skiing in France, for example Megev or Chamonix, and the second time, my idea was to visit Geneva, Gryeres, Ferney Voltaire, South Burgundy, and I was stationed in Geneva. 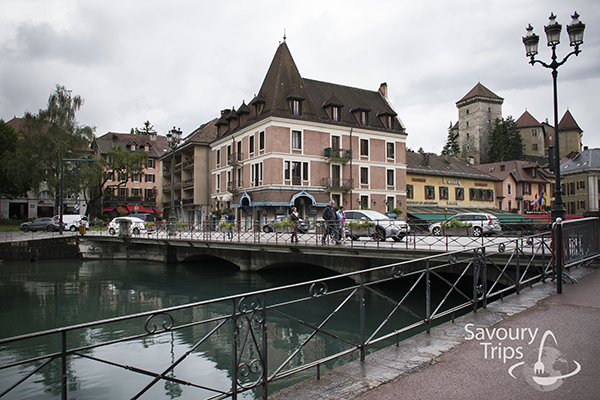 In case you are less than 1300 kilometers away from Annecy, you should check whether there is some option of traveling from your place in cooperation with a tourist office and organized transportation. Try applying this by googling from Geneva to the city in which you are, if you want to avoid driving there yourself. 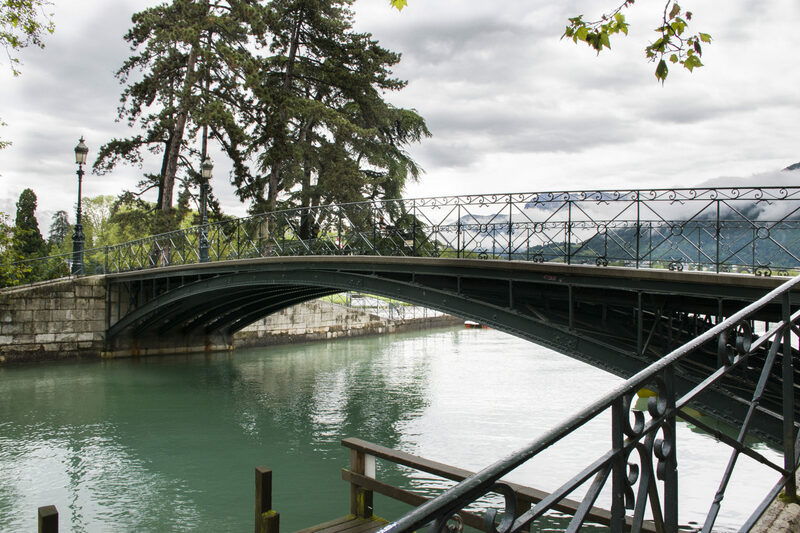 If you’re stationed in Geneva, you can get to Annecy in two ways. Organized, from Geneva with a tour guide. Then, you can just give in to the magic of the Alp Venice, as Annecy is also called, and you don’t have to think about anything. You can find such offers on TripAdvisor, just like the possibility to make a reservation for your place. The prices vary from 6700 to 11 500 RSD and departure is from the Geneva bus station. You can also decide to go by yourself, like I did this time and the previous one- by rent a car or your own vehicle from Geneva or Chamonix or Magev. 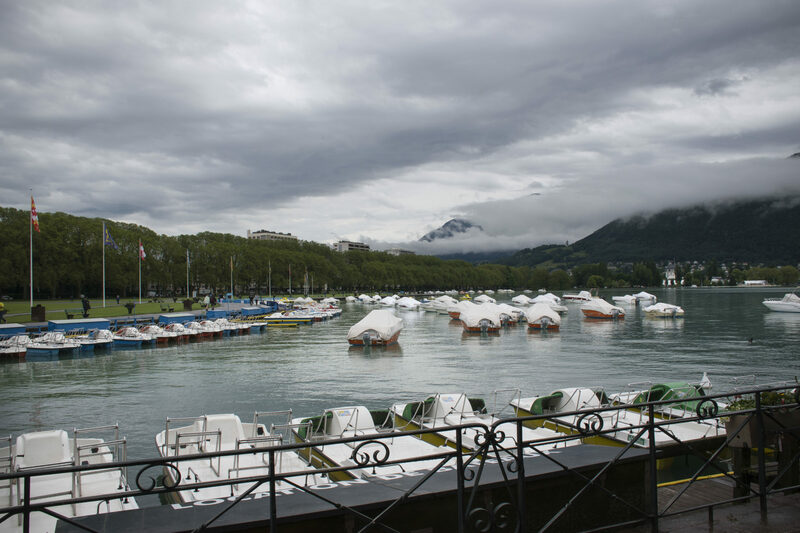 As I’ve been to Annecy multiple times, or, two times with my husband and very young children, and once solo, everything that I’m going to write will be from my personal experience. One weekend is more than enough time for this trip, so you can organize the entire romantic weekend or just a one-day trip from the trip to the accommodation in combination with this. I went there twice in March and once in June. 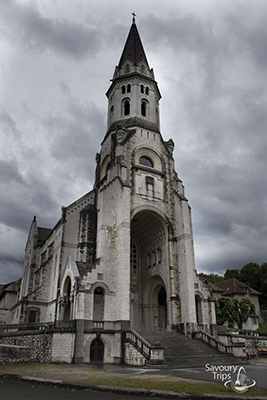 When I went there the last time, I was my own chauffeur and I could choose the trip I would take on my way to and from Annecy. At the beginning of a trip, I am very enthusiastic and in a positive mood, but when the trip is coming to an end, that enthusiasm slowly decreases and vanishes. That is what my suitcases look like too… upon the arrival everything is neatly packed, and on the way back, I bring half of the things in the bags. And so, I, in a very enthusiastic mood, organized the drive down the romantic roads through the Swiss and French villages. The ride back was on the highway- a fast and easy way. 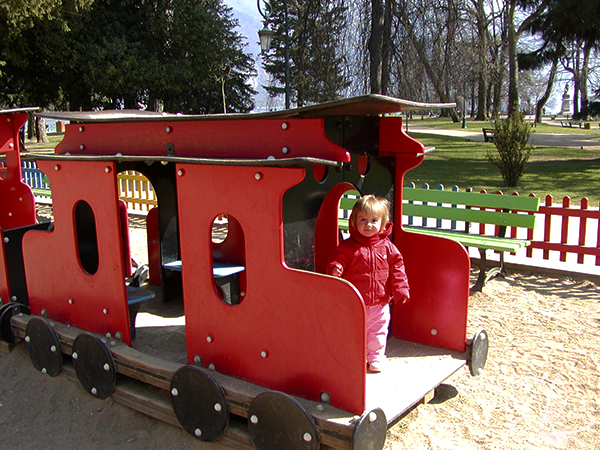 How to organize a romantic trip with kids? 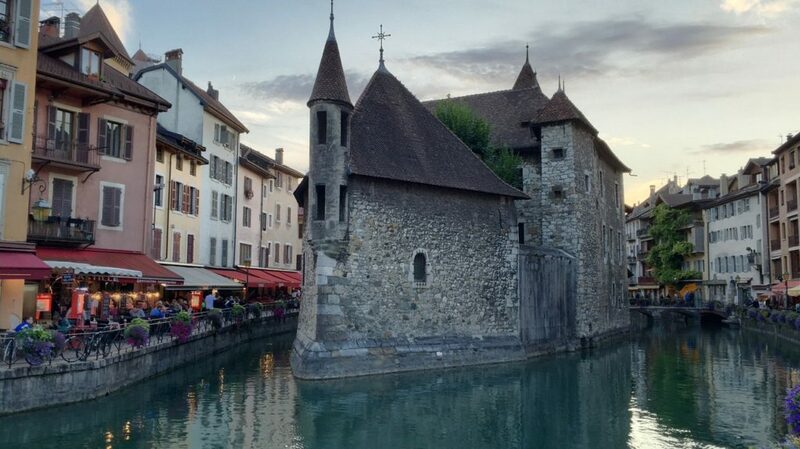 Annecy, a weekend in France. 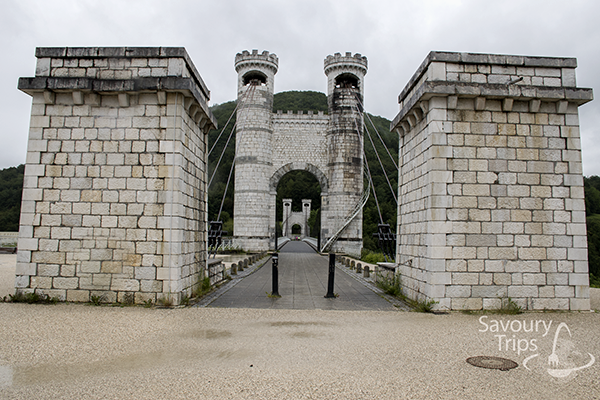 First stop over on the road from Geneva to Annecy, we made by the Charles Albert (king of Sardinia) bridge, which is known as Caille bridge. 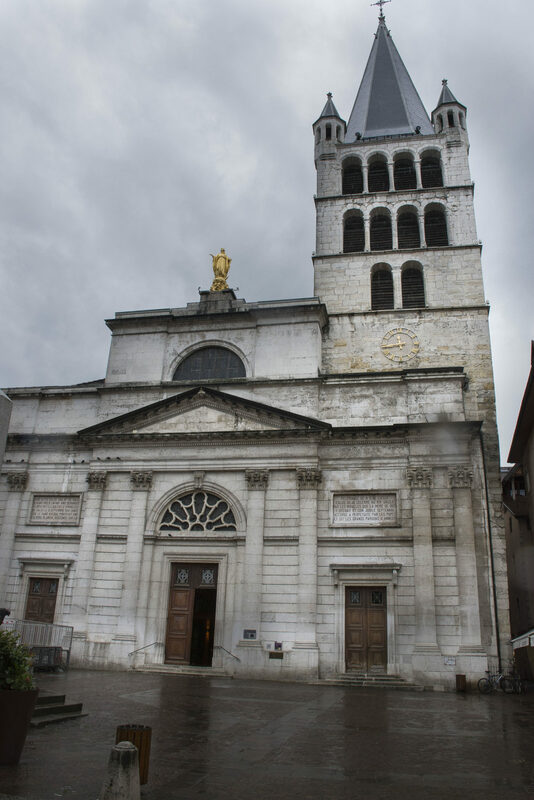 It is about 30 kilometers from Geneva, or 15 kilometers from Annecy. 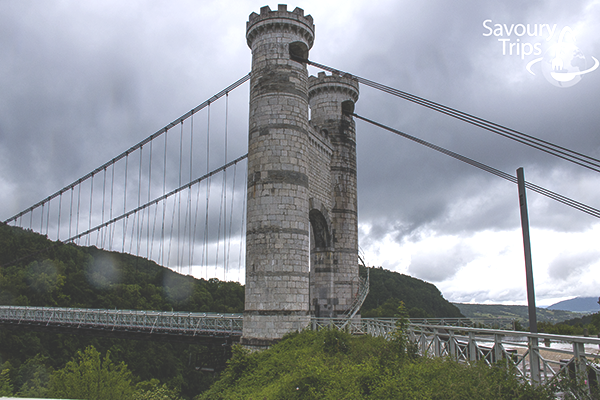 It was built in 1839, and it is 147 meters high and 192 meters long, over the river Usses. Kids would love running down this bridge and jumping into the spring puddles. 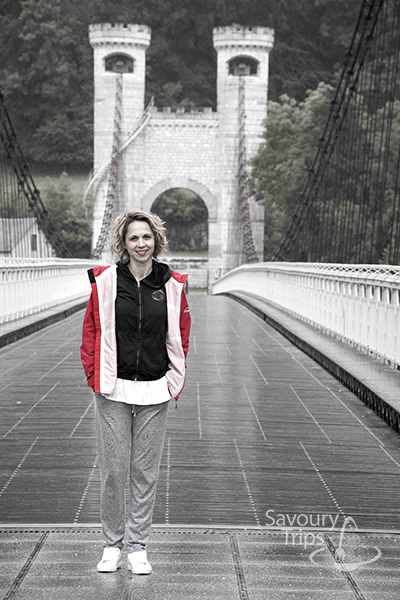 The pause by the bridge lasted for about 15 minutes, just as long as it took me to run it as well, breath the freshness and make some photos as a memory. If the weather is sunny, you can even see glimpses of Mont Blanc in the distance. I clearly felt the joy of being on the road with your family here, and I started thinking how much it actually meant to me. Such a simple word, and yet so meaningful. What I came to conclusion is common for every family, is that the beings we call our family are in some special way very important to us. There’s no difference whether you consider your friends your family, or even your pets, and they will support you to progress at some point in time. 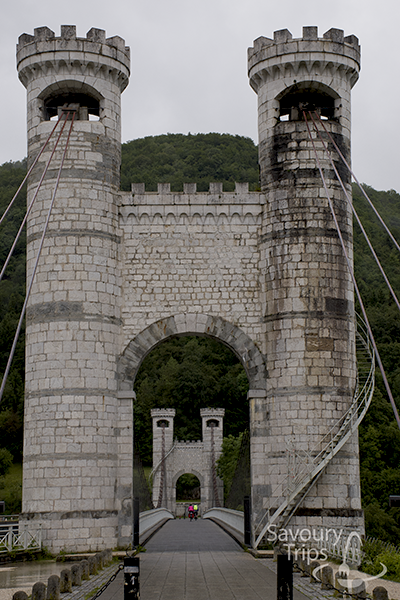 After the bridge, I had around 15 kilometers to Annecy left. Upon the arrival to the city, I met and dealt with the problem of parking. Luckily, there are parking spaces everywhere, the open ones as well as the closed ones. Just relax and let the road take you. 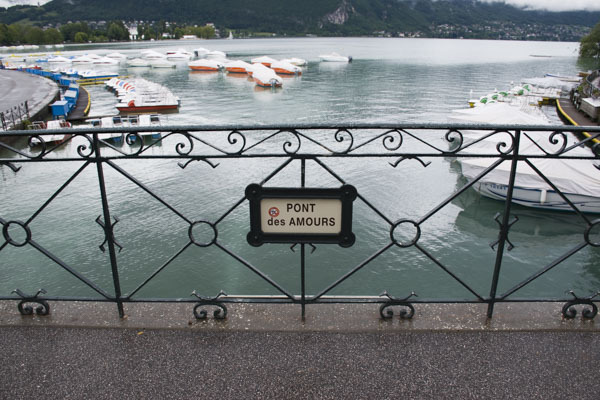 Annecy is not such a big city, so there is no way you could get lost. I found a good one on the very entrance in the city center. Once you’re happily parked, spread the baby carriage if you’re taking small children and get going. We did so at the time. My advice is to tire them out, so that you can get some time for the two of you. Right behind the parking, there’s the park European Garden. 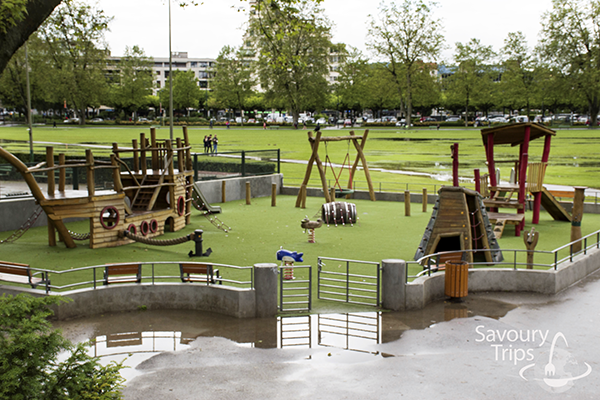 A beautiful park with lots of greens. You can (like many do) organize a picnic there, throw a blanket and roll on the grass with your entire family. You’ll remember this till the end of your life. It’s an unforgettable experience. My kids talk about that even today. 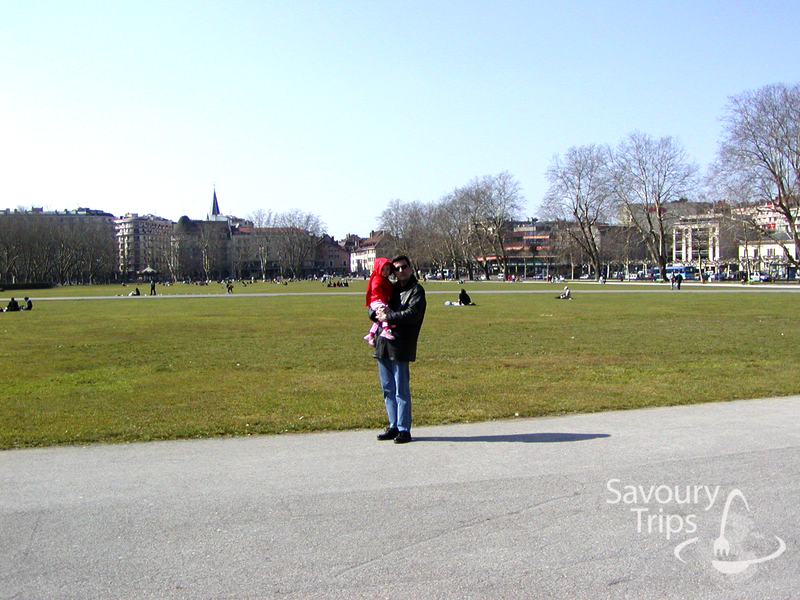 These are pictures from March 2003, when we sat on the grass with a blanket, in the park which is crowded during the summer. When I remember this beauty, I understand why the French are fighting for the 35-working-hour week. 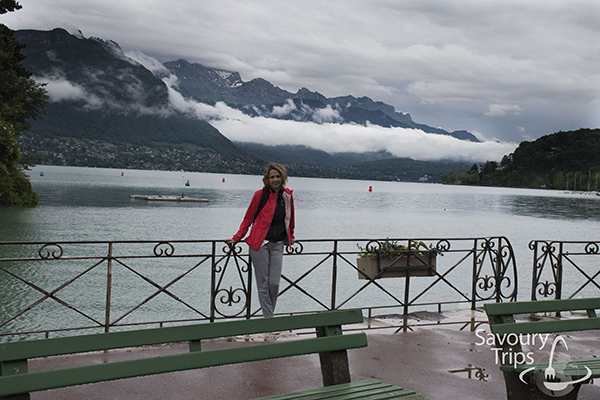 If you ask me if I would go back to Annecy, my answer is YES. 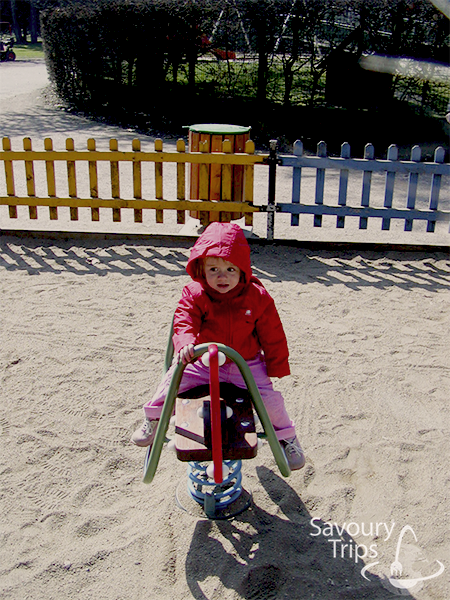 When you’re finished rolling, there’s a kids’ park there… you can sit on the bench, and they can go to the park… the French thought about everything… You can exhaust them for an additional hour there, for sure, it just takes them to go through each requisite at least once. It is said… hugs, kisses and support, in one word, love, can be a solution for great mood, happiness, confidence and health of a child. So, make sure you make the time spent with your kids as quality as possible. Then, you can take them to feed swans together. Those moments are said to create permanent bonds. And then, one unforgettable romantic walk together, full of fresh clean air and vivid colors which will surely inspire the love. Make a circle around the lake, or at least part of it… and you can sit on a bench overlooking the lake or the park. Rent a paddle boat in the summertime and pedal to some of the beaches for which lake and the city are also famous. If you’re experienced, you can also rent a boat as a fast adrenaline variation of a romantic trip, you’re certainly going to be provided with a safety belt for the kids, so you shouldn’t be afraid of falling into the water. Catch your loved ones, and head straight to the Love Bridge. Spend some time there, passionately kissing each other, and mostly your other halves, without which you wouldn’t even have those little ones that can sometimes drive you crazy. According to a legend, if the two lovers kiss on that bridge, their love will be eternal (in my case, it has proved so for the previous 16 years). Even if you don’t have somebody to kiss at that moment, but you wish to feel that kind of devotion in that place with the view to the lake and mountains, it is worth paying the visit to. 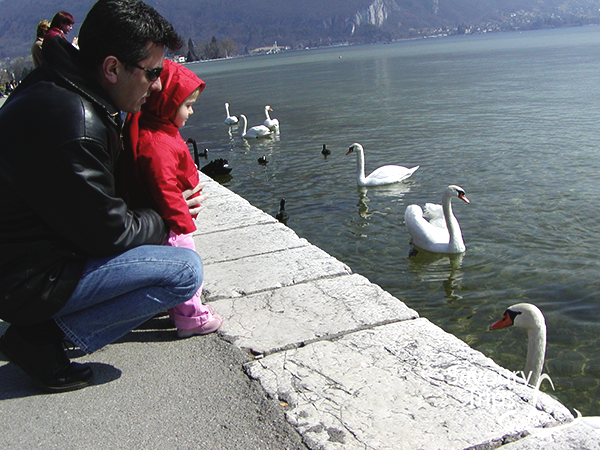 Walk down the canals of the Annecy’s old town with your kids… they would love running and looking for fish, and it’s certainly going to leave a strong impression on you…which would affect your even greater bonding as a family or a love couple. However, if you’re alone, I am sure that this walk along the canals would inspire you to some love or life decisions you didn’t dare make until then. 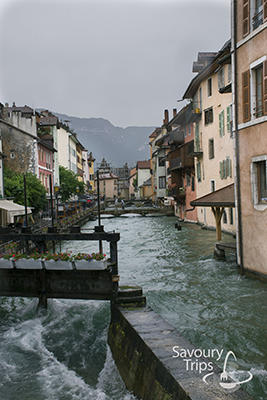 Everything in Annecy smells like romance. 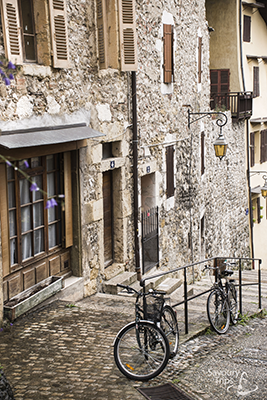 Go through the narrow French streets, filled with colors and well preserved antiques, and admire the Annecy’s architecture. Don’t forget to make her happy with a bouquet. They are all over the place, so you wouldn’t need a reminder for it. And one croissant stop for the little ones. 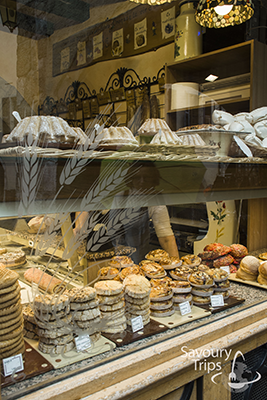 If the time for the croissants has passed, then it is certainly time for a short pause with light lunch. Where to rest and what to eat? 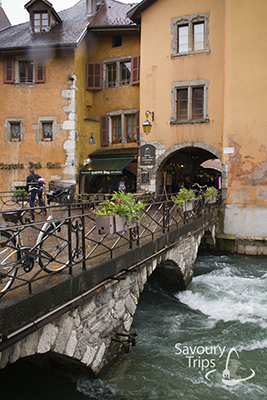 Annecy is crowded with small restaurants, bars and hotels in which you can take a break. 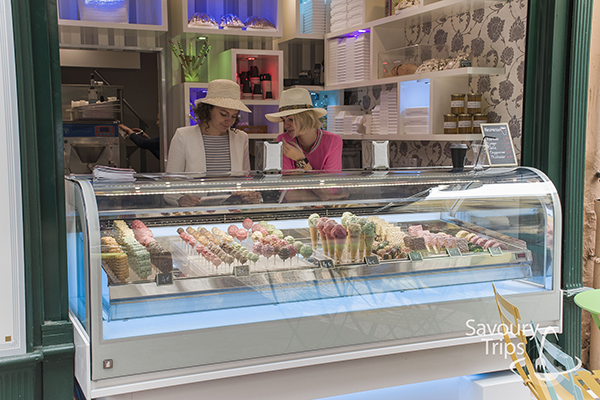 Some have their theme days, for example ‘Spanish night’, ‘English night’, the others serve traditional French food from the Savoy region, and some again offer you a quick bite in beautiful colorful gardens during the warmer months. Kids would’ve been exhausted enough by now (lower air pressure at 400m of altitude, Alp air) so they would be calm for some time at the restaurant, and you can use that time for yourselves. 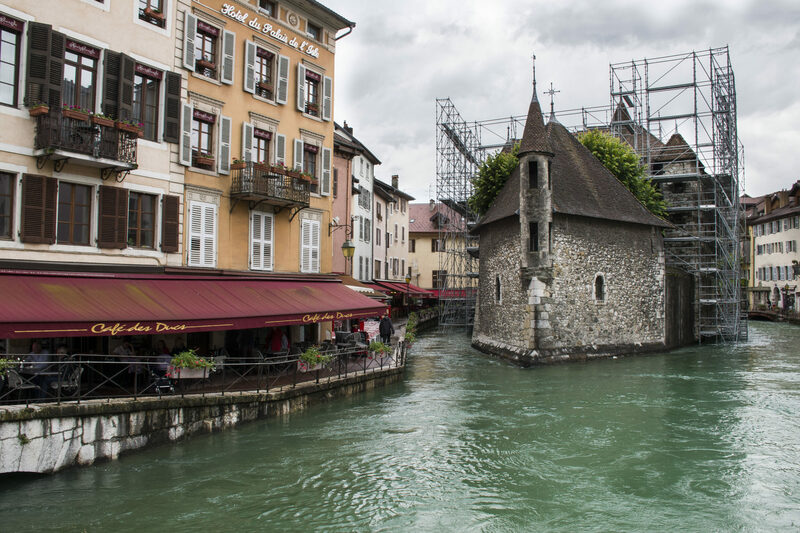 Although restaurants in Annecy are along the canals, where you can surely spend a romantic afternoon with a glass of French wine, I believe that would seem impossible in combination with kids. However, there is an option even for a romantic lunch with children. 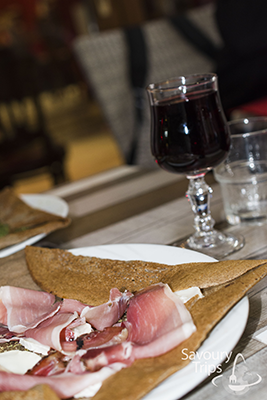 Healthy food and a glass of good French wine… in the old town… with no fear that your children would fall into water while the two of you make eyes to each other. 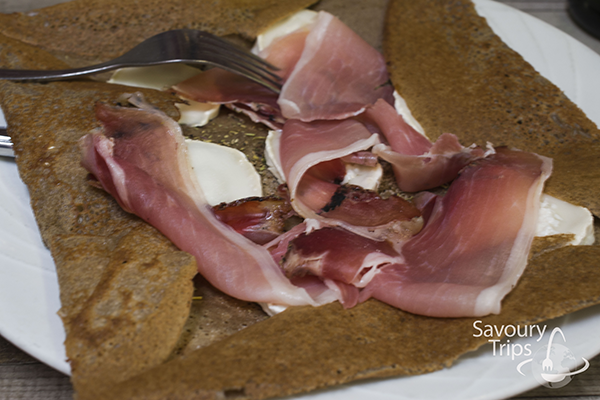 Buckwheat flour pancake in combination with prosciutto, French goat cheese and sauce of Provence seasons. 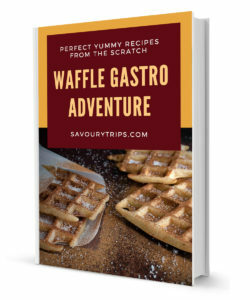 Kids would love the very thought of having pancakes for lunch. After a light meal have an ice cream together. Chocolate is great. Let them get besmeared… they would remember that for the rest of their lives. 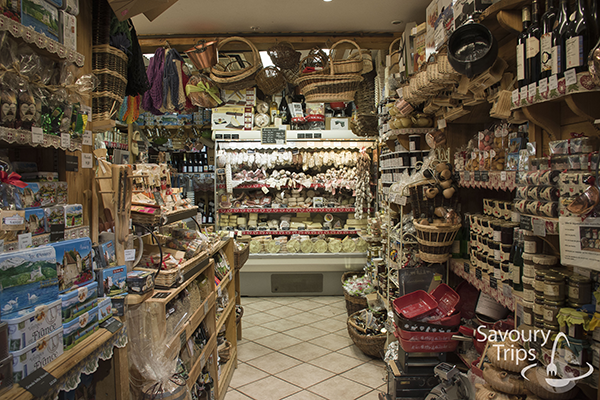 Then, go on with the walk, and maybe go some shopping for a memory… there’s a large number of stores with traditional French products… all sorts of things. If you’re a market lover, but of those rich and luxurious ones… Annecy is famous for them… you just need to plan ahead… you can run into different markets in the town during the week, but on Sundays, in Annecy there is the best market day in the entire France, with its colorful stalls along the streets and the canals of the city. It is even better than this. Palais de l’Isle is also a must see you cannot miss. 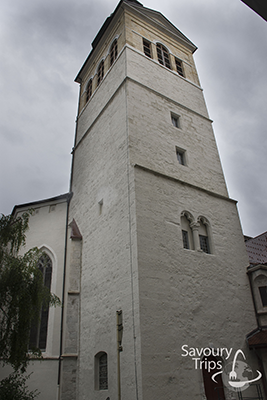 It’s visible on the entrance to the old town. Just like a fairy tale building from the 17th century. An ancient prison, mints, court and Lord palace, and now just a museum. The last time I was here it was reconstructed, which is apparent due to the scaffolds. Have you ever thought what would your wedding in one of these churches be like? Often, when I am in the neighborhood… they associate me with eternity… and with everlasting love. Basilica of the Visitation is a beautiful church on the hill and on the edge of the forest from where you can enjoy a wonderful view on the city, while your kids freely run around. 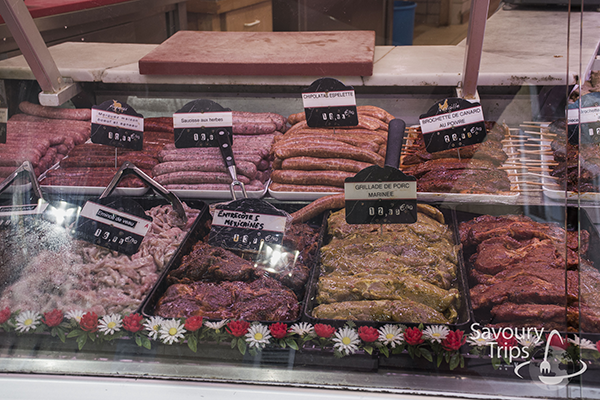 This will surely be more than enough for one of your romantic trips or weekends with your children. 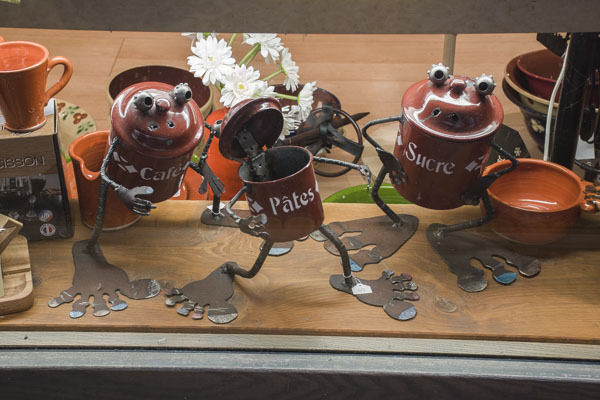 Annecy certainly does have ways to engrave some of the unforgettable memories which will always bring you back to the city. 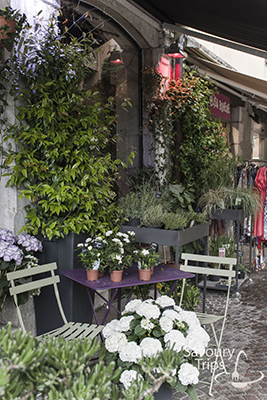 Spring (March and April) – that is when Annecy becomes beautifully painted canvas due to rich vegetation and various flowers. Be contestants of the carnival, because the spirit of the Venice carnival comes to Annecy too. 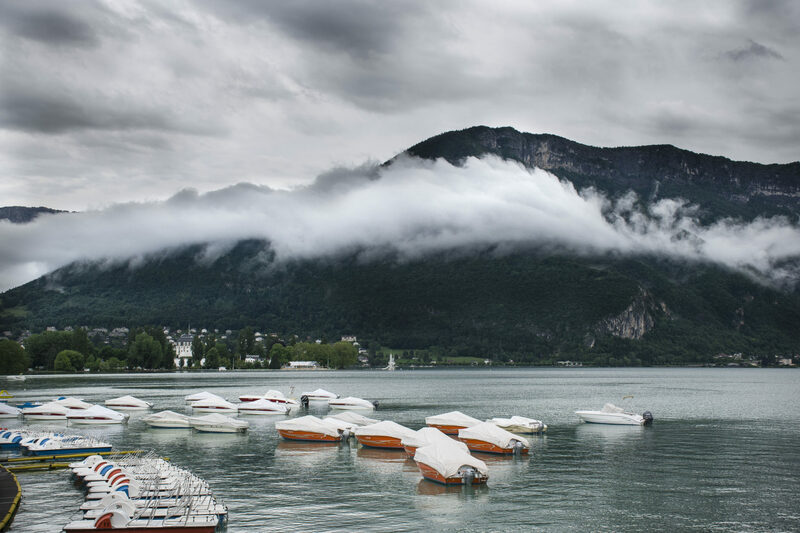 Summer (May to September) – the peak of the season in Annecy. Temperatures are around 30°C and day lasts longer. Then, watersports are in their full glory- waterskiing, scuba-diving, swimming, boats… And then the animated film festivals of universal proportions. Autumn (October and November) –a large number of stalls with local products and workshops. Winter (from November to December) –skiing and snowboarding down the mountain slopes. Temperatures are then extremely low, but that isn’t a problem for the winter sports’ hedonists. 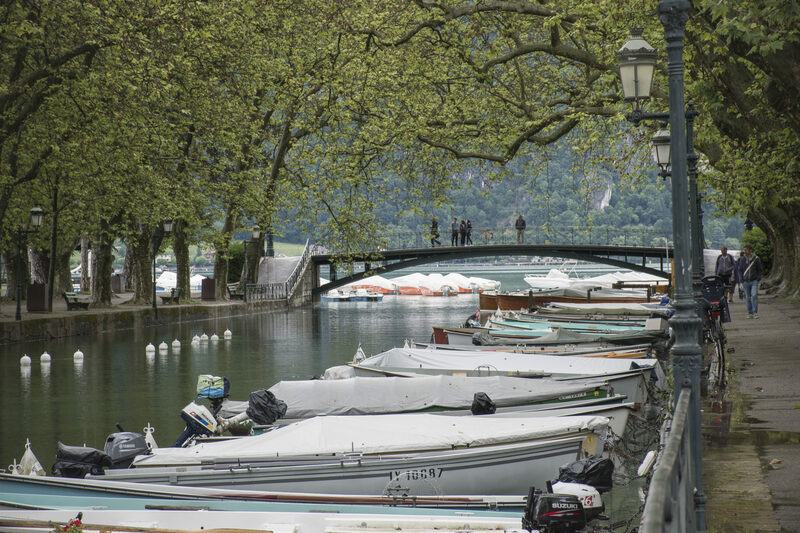 All in all, spring and autumn are the best seasons to visit Annecy. The hotel accommodation prices are the lowest at that time. If you don’t mind the crown, then you can even consider the option of visiting during summer. Atipik Hotel Alexandra– the central spot of the old town, right next to the magnificent canals. 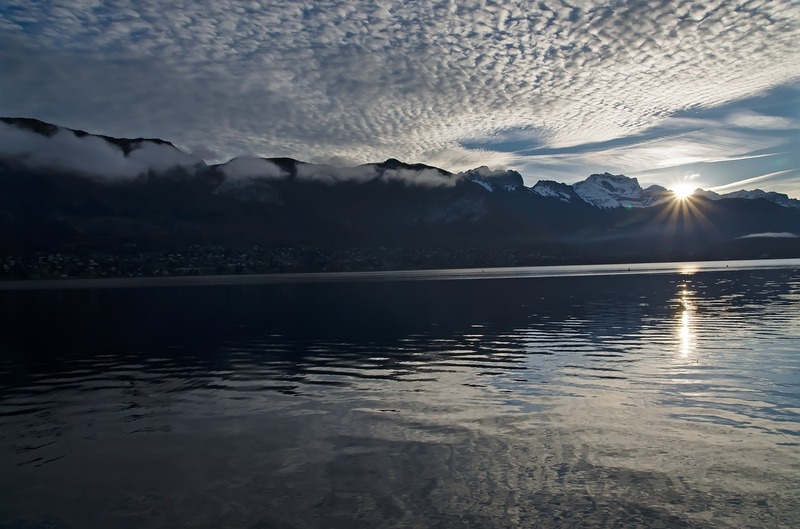 Hôtel des Alpes– just five minutes away from the beautiful lake Annecy, an ideal place for the ones who wish to equally feel nature and the spirit of this French town. Hôtel Les Terrasses – an attractive hotel with an even more attractive garden. A great place for the ones who wish to completely relax after sightseeing and meeting the city. All of the town’s main attractions are in the immediate surroundings. 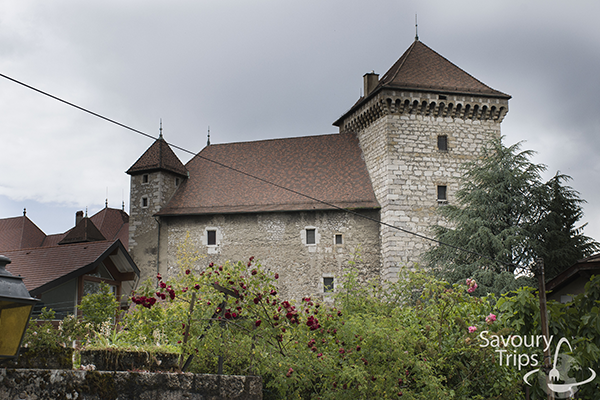 Hôtel du Château– one of the best voted family hotels just next to the castle from 1959. 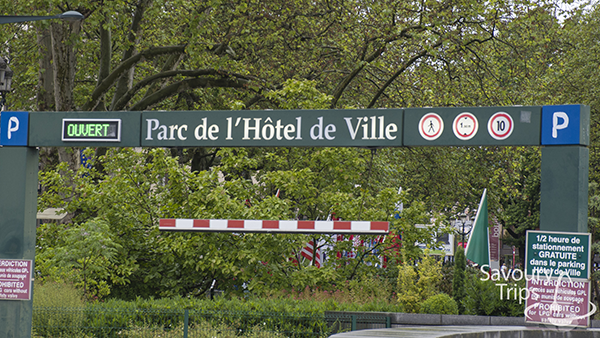 Hotel de Paris – ten minutes away from the center of the city. 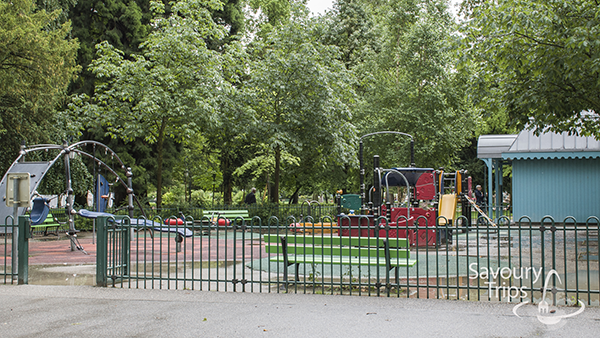 Le Poulailler– an idyllic place in a rich garden. 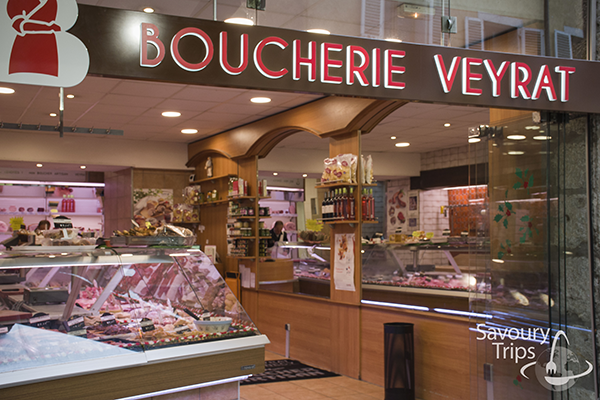 Le Ramoneur Savoyard – something a little more serious for the tasting of Savoyard local products, sausages, cheeses and wines. Unavoidable pancakes and ham and cheese sandwiches. 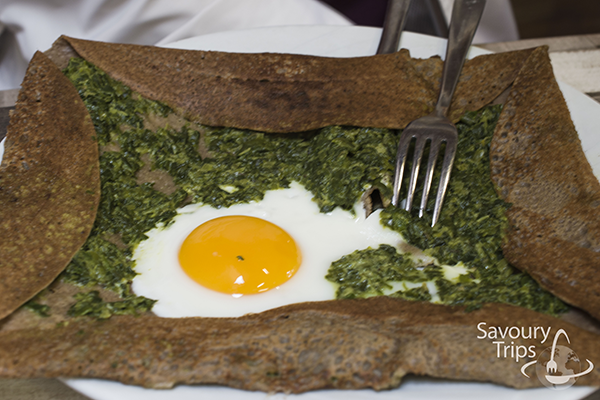 Savoie Bar – a traditional bistro and old-fashioned cocktails. Folie Royale– an ideal place for the tea lovers with a little deeper pockets. La Ciboulette – in case you’ve never been to the rewarded restaurants with the Michelin stars, it’s time… this is one of those restaurants. 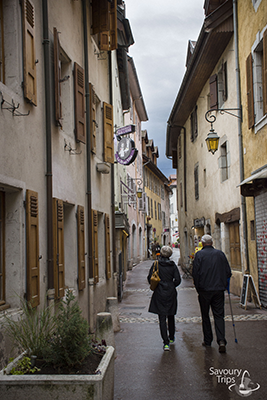 And in the end… if you never this little French town, I hope this post can inspire you to have just as great quality time with your family on another attractive location.